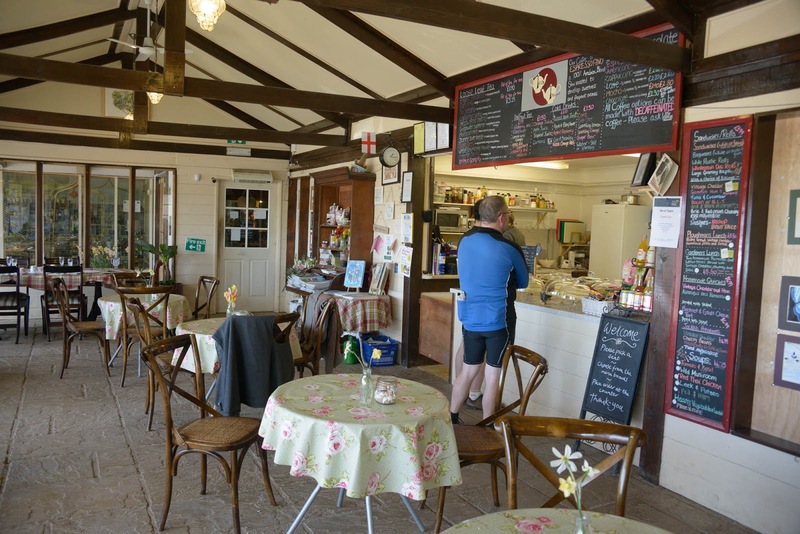 Tea room at garden centre in Baldock. A selection of lighter meals are on offer (baked potatoes, sandwiches, quiche, etc.) and good tea and coffee. We have made 8 visits in the past five years: 1 visit for morning coffee (on a Sunday) and 7 visits for lunch (on a Sunday).